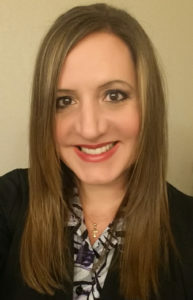 Dana Howard is the founder of The Peace of Heaven Facebook page where she creates daily devotionals with a Bible verse and simple prayer. 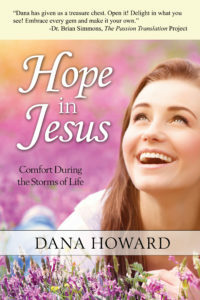 She is the author of the book Hope in Jesus: Comfort During the Storms of Life which is focused on giving hope to people through “love letters from heaven” with the perspective of the Lord speaking to the reader. NEW! 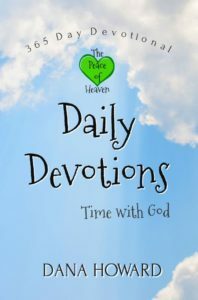 Daily Devotions: Time with God – 365 day devotional with a daily scripture and prayer taken from The Peace of Heaven Facebook page. Click on book below for ordering information.